We are a part of the most professional and well-trained aquatic staff in the country. Together with Jeff Ellis and Associates we continue to strive for excellence by constantly seeking out the best possible candidates for the Lifeguard role. Flexibility and multitasking skills are essential to the success of the facility. As a lifeguard you will be able to participate in programs, more than just lifeguarding. You will get a chance to teach swim lessons, work special events at the facility and other additional aquatic and recreational programs. We strive for excellence and will not accept anything less than that. Our performance goal for everyone at the facility, including lifeguards is 100 percent, 100 percent of the time. 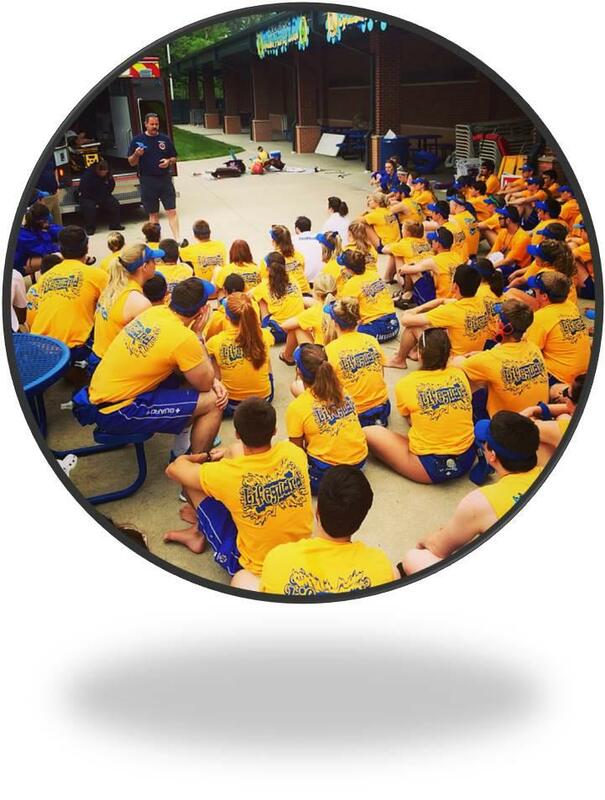 We try and prepare you not only for lifeguarding at the facility, but also other future jobs and future careers. We provide you all the necessary tools to not only achieve goals, but to exceed them. You will have opportunities to participate in discussions with our management team about new ideas for operations or programs. You will be given the best possible equipment and training available. Your future lifeguard position at the Richard A. Carlucci Recreation and Aquatic Center awaits you! So you are interested in becoming a lifeguard? Well, you clicked the right link. Lifeguarding is some serious business and should be treated maturely....you are in charge of protecting and saving patron lives at the facility. Training is a rigorous, yet fun weekend experience. There will be plenty of dates available so if you can't make one, there will be more. The training consists of 4-5 hours on a Friday night, 8-9 hours on Saturday and 8-9 hours on Sunday. Although training is long and tiring, you will come away knowing skills that will stay with you for a lifetime. You will get a Lifeguard Certification from Jeff Ellis and Associates, get some of your uniform and ultimately make new friends. Before the training, you will need to apply online at www.townofplainfield.com. Below you will be able to download a How-To guide that walks you through the application process. Once applied, you will be given an interview to make sure that you are good fit and that will be another opportunity to find out more about the job before going through the training course. We understand that some people can't handle the training and there is no shame in not finishing the course, we understand how serious the job is and that it is not for everyone. If you have any further questions about the training process, feel free to contact us and we will be happy to answer them. The best thing is knowing as much as you can about something before making that commitment. You can expect to be tired and sore at the end of the weekend. As stated in the Before Training section, the training will consist of 4-5 hours on a Friday night and 8-9 hours on both Saturday and Sunday. You can expect to learn all the skills necessary to be a professional lifeguard and understand all the commitments required for the position. You can expect to meet all the management team and get to know a little more about them and their specific roles at the Aquatic Facility. You can expect to meet new friends from outside of your school/ town. You can expect to be able to ask questions in an open and friendly environment....We promise we are not scary! 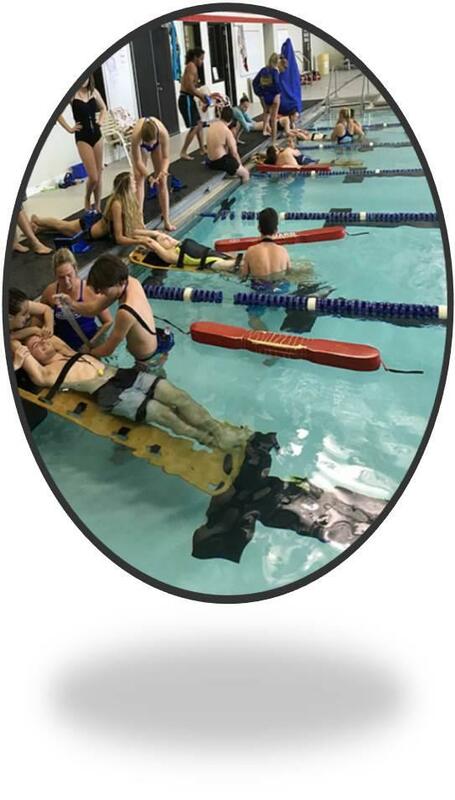 Some basic training pieces you will have to be able to do are: Swim 200 yards, tread for 2 minutes without hands, get a 10 pound brick from 12 feet of water, all responsive and unresponsive saves, CPR, Rescue Breathing and the Heimlich Maneuver just to name a few. 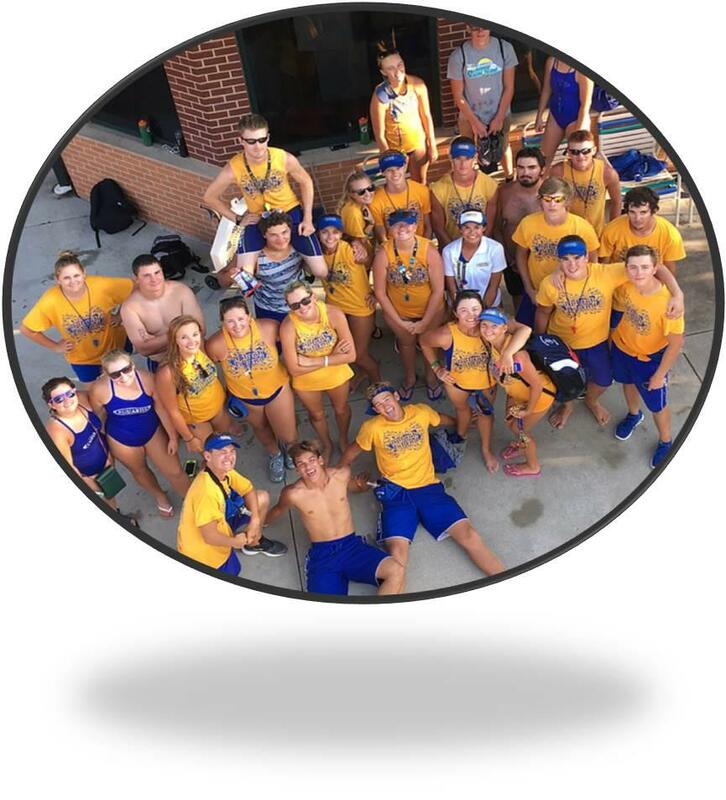 Many current and former lifeguards claim that they would not be who they are today, both personally and professionally, if they had not guarded each summer at Splash Island. As a lifeguard for Plainfield Parks and Recreation, you will continue to learn new methods of saving lives, develop your problem solving and decision-making abilities, and practice excellent customer service for our guests' best experience, and develop life-long friendships. You can also expect to be tested on your skills to maintain a "rescue ready" level through the use of active GiD's, manikin CPR and Rescue Breathing and continuous in-service training to make sure skills are always at that rescue ready level. Plainfield Parks and Recreation participates in the Comprehensive Aquatic Risk Management Program through Ellis & Associates, so you will have the opportunity to show off your skills in internal audits and Ellis & Associates Operational Audits. You will also have the opportunity to grow as an individual while working on a team with people from various backgrounds. Working with many different people, both peers and patrons alike, will challenge you to consider different perspectives. You will benefit from this experience as you prepare for your future career. We also provide you with the opportunity to become a crew leader and obtain various certifications. Our crew leaders help develop and implement changes in procedures, policies, and has the important task of mentoring other staff members. Crew leaders attend a week-long leadership training where they further develop leadership skills, mentorship, and how we can together enhance the facility for our guests' and employees' benefit.